Hamptons Photography. East End Weddings. Long Island Wedding Photography. North Fork Weddings. South Fork Weddings. 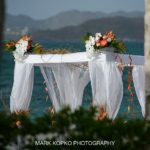 Destination Weddings. Portraits and Life Style Photography.